Do we really need a designer or can we design ourselves? - BuildHer Collective. Do we really need a designer or can we design ourselves? So, do we have to be ‘designers’ to create a designer space? The simple answer, well, no. If you can put time and effort into your design, do the research and understand the design details then there is no reason that you too can’t pull off a creative space that looks like a designer did it. 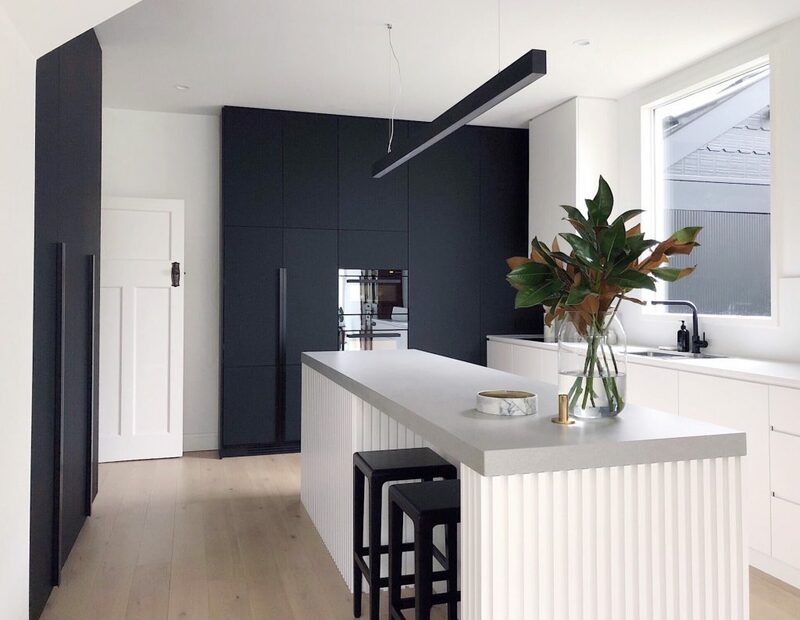 Below, I have a few examples of kitchens that I would consider ‘designer’ kitchens, none of them were created by technically trained designers, yet all of them are fabulous design examples. 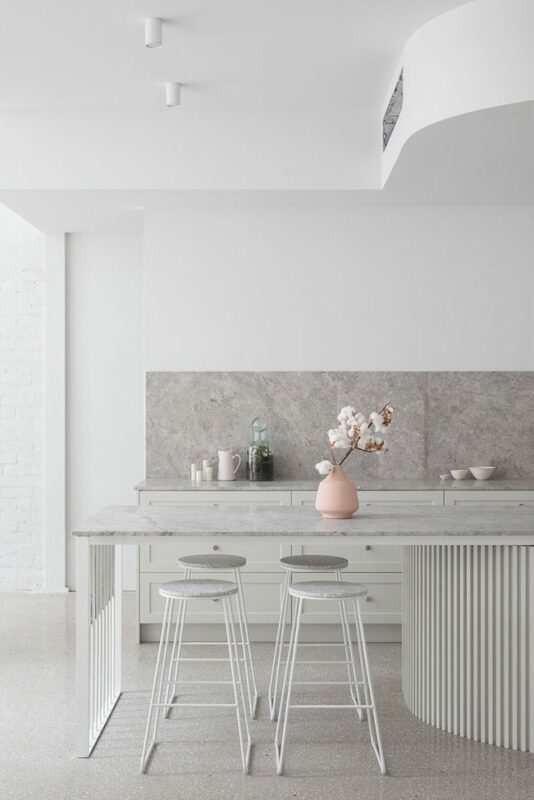 Image @what.kate.sees, Designed Kate Symons, Built Ben Thomas – The details in this gorgeous kitchen are so beautiful. 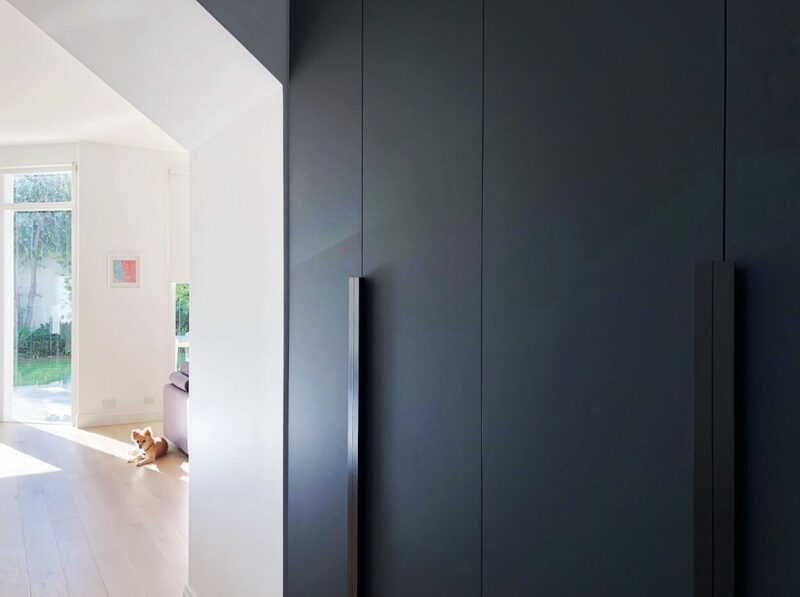 From the lights, to the seamlessly integrated handles and the clean and elegant pallet. Kate, you definitely have an eye for detail and your kitchen is AMAZING, it is worth a look at Kate’s feed on Instagram! Image @petraholain. 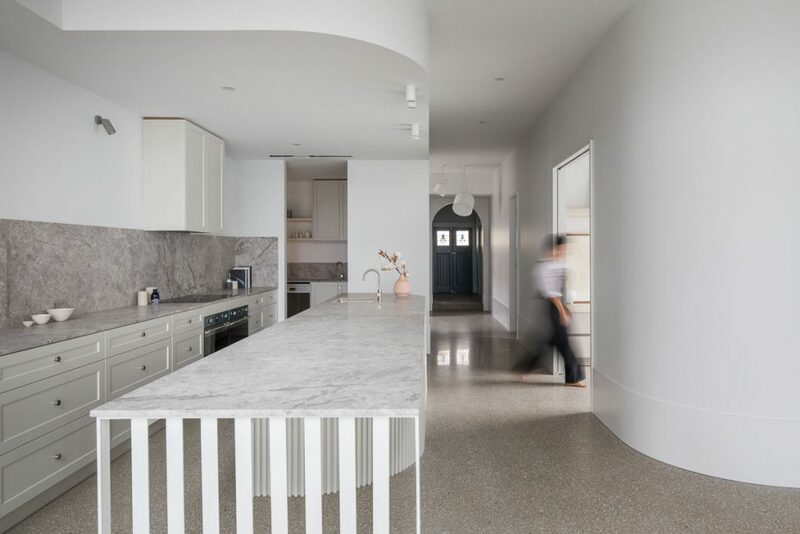 I love the handles here and the connection to the living/dining area. I just love what Petra came up with and the extra effort that went towards creating a beautiful space for her family to enjoy was time well spent in my books! Good design at its core embraces and enhances opportunities for us to connect with people and nature. 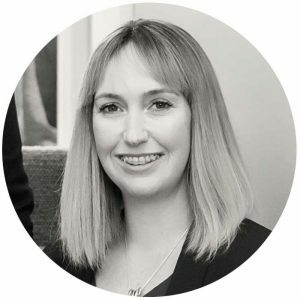 At Buildher Collective we often remind you that you need to be your own advocate, lead the process and understand what you are asking for and what you are getting. It is worth putting the effort in so there are no surprises at the end and you and your partner are both understanding; what you are building and how much this will cost you. Putting your own time in can save you thousands, BUT only if you do it the right way and truly understand both the process and the outcomes. With our ever-increasing access to Instagram, Pinterest and visual inspiration and our wish to create our own little sanctuary, there are so many ways to look at building your home and designing the outcome yourself. If you are willing to put in the effort you do NOT need to be an elite designer to have the designer space. I am a builder and NOT a designer, and here is a glimpse of the latest kitchen we put together and the one before. A lot of time an effort will go into these kitchens and I luckily have a wonderful team helping me more recently. BUT, I really want you to understand it takes months of thinking about it and revising and I didn’t nail it in one afternoon so don’t be discouraged if you feel that you have been thinking and planning yours for too long. Project: @buildhercollective, Built: @beirinprojects,. 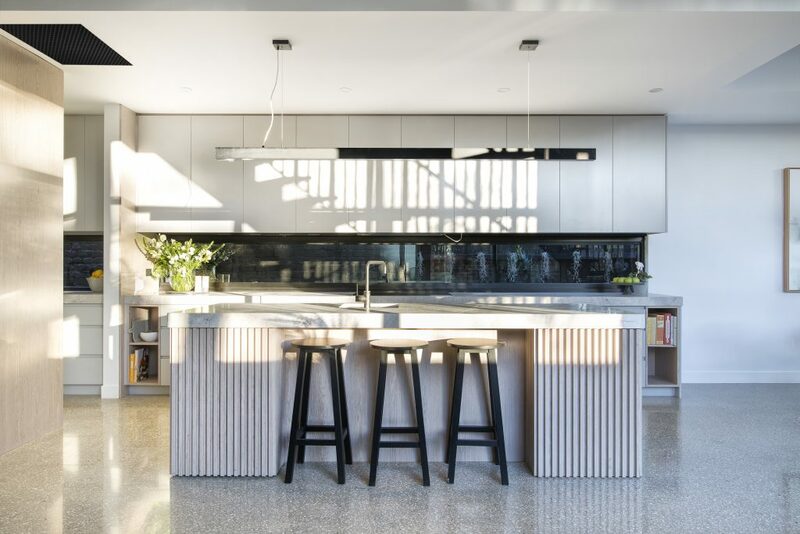 Styling @thenorthcotestylist Image: @aspect11 – Caity’s house, the splashback window connects the outside in. For most of us good design is a process, we explore, assess, select and reconsider and select again. We think about what we are creating for weeks or months and this is how we get the best outcomes. If you are interested in learning about how we ‘Nail Design on a Budget’ click here, we are holding a 4-hour live event in Melbourne where you can join us for a small investment. If you are interested in really creating your dream home, driving the process and being informed. Click here to join us at our 4 Hour Workshop and we will help. ← Stuck on Whether to Renovate or Demolish and Start Over?